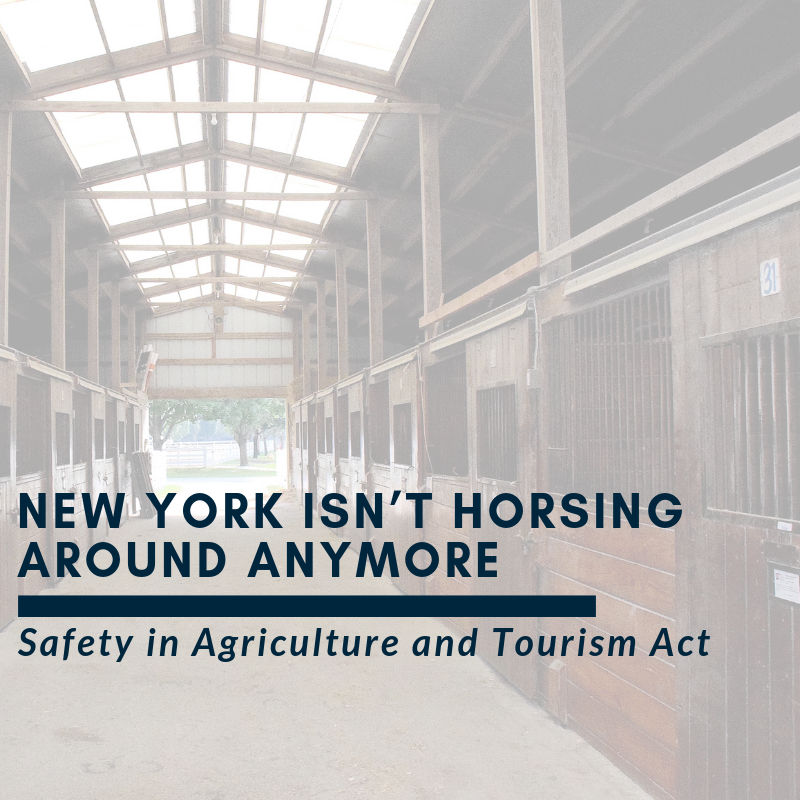 Passed in 2017, The Safety in Agriculture Tourism Act (“The Act”) affects the liability of agritourism business owners-operators and the visitors to these destinations, including those that offer indoor and outdoor equine activities. The Act limits the owner-operator’s liability provided they comply with the duties and responsibilities imposed on them. How does The Act limit my liability? The Act explicitly states the owner-operator of agritourism activities “shall not be liable for an injury to or death of a visitor” provided they comply with The Act. 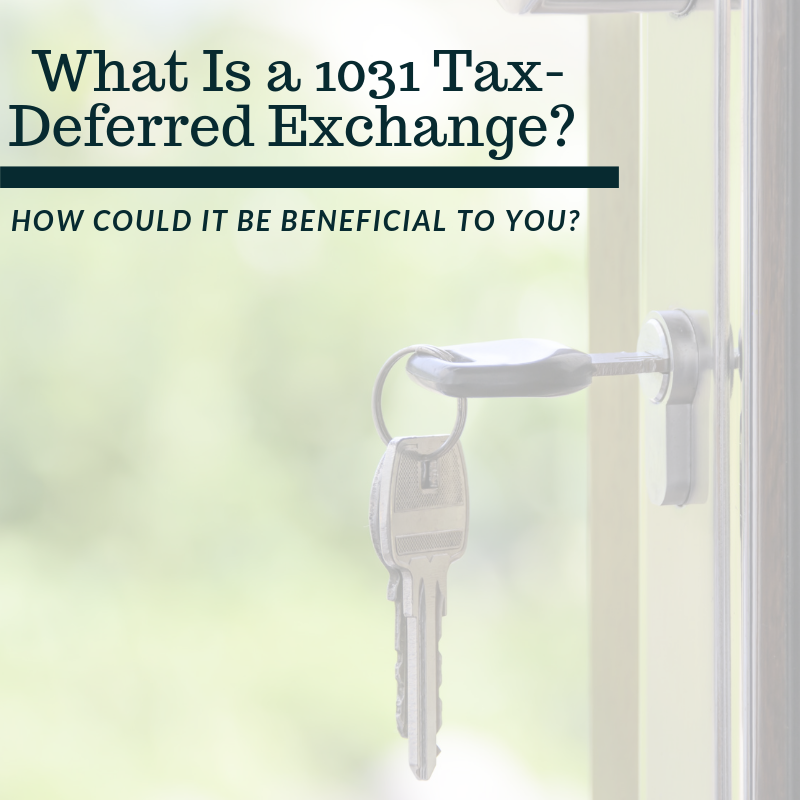 However, The Act does not remove all liability and provides vague guidance on how to comply with The Act. 7. Post visitor’s right to a full refund for intact and unused tickets/services if they are unwilling to participate because they are unprepared, do not consent to the risks inherent to the agritourism activity, or do not consent to the visitor’s duties and responsibilities. Second, signs should be tailored specifically to your business. There are a lot of boilerplate signs, manuals, and liability waivers available, but these generic materials might not be enough to provide a sufficient warning to visitors as required under The Act. For example, trail riding exposes the participant to different risks than riding in an indoor arena. Therefore, the content of these documents should be tailored to the specific equine activities being offered to fully inform visitors. 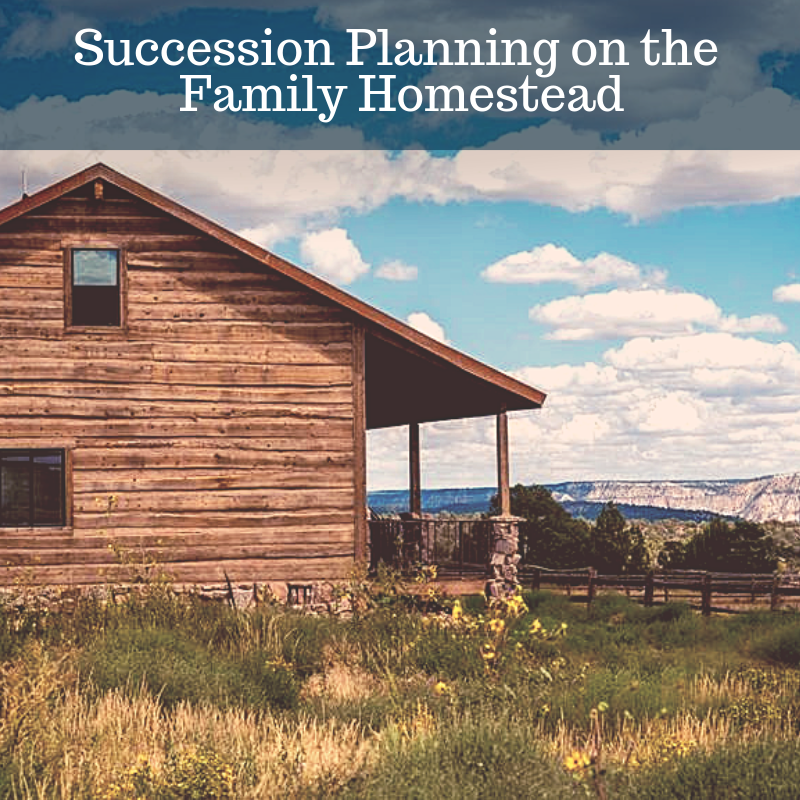 Third, create a “risk assessment” of the facility and all agritourism activities offered. 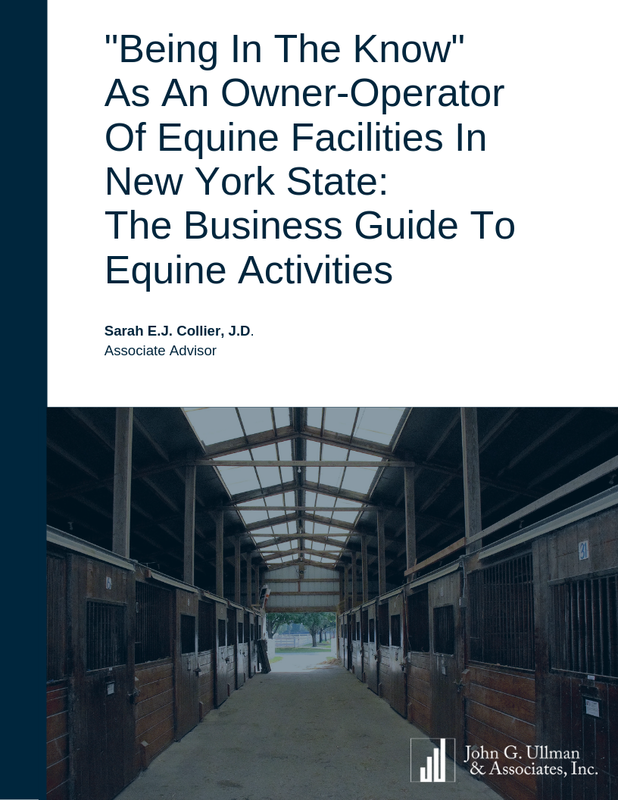 The Department of Agriculture and Markets (“Agriculture and Markets”) advises owners-operators of businesses offering these activities to conduct a “risk assessment” with their insurance, legal and other professionals with experience in equine law and liability. The purpose of the “risk assessment” is to identify those risks inherent to visiting the facility and risks associated with the agritourism activities offered. The list of inherent risks generated are to be included on the “Warning to Visitors” signs. Manuals and liability waivers should be utilized to further explain these risks as well as safety procedures to mitigate injury. Fourth, mitigate slips and falls on paths, riding arenas and other areas open to the public and post caution signs when appropriate. 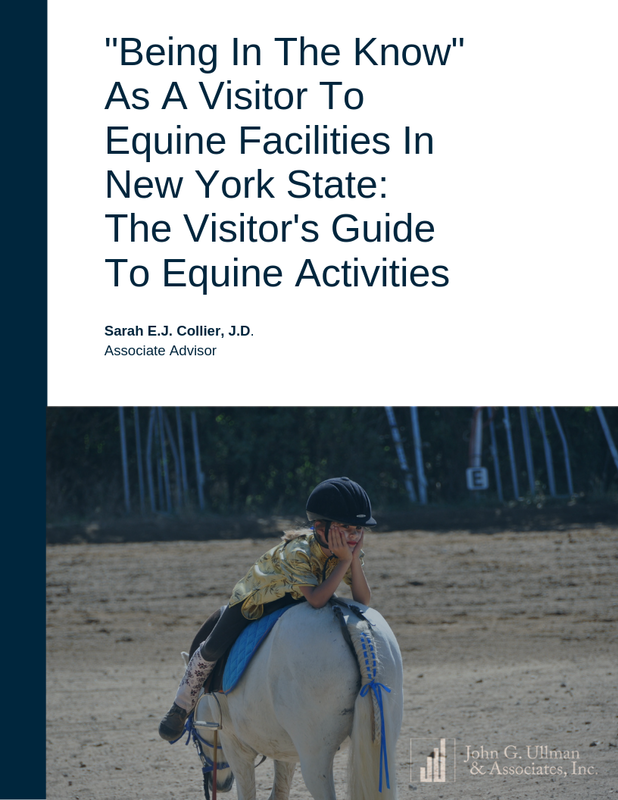 With the dramatic change in weather that New York can experience, horse owners know all too well about ensuring there is proper footing for equine activities. However, someone less familiar with agriculture activities and working with horses may be unfamiliar. 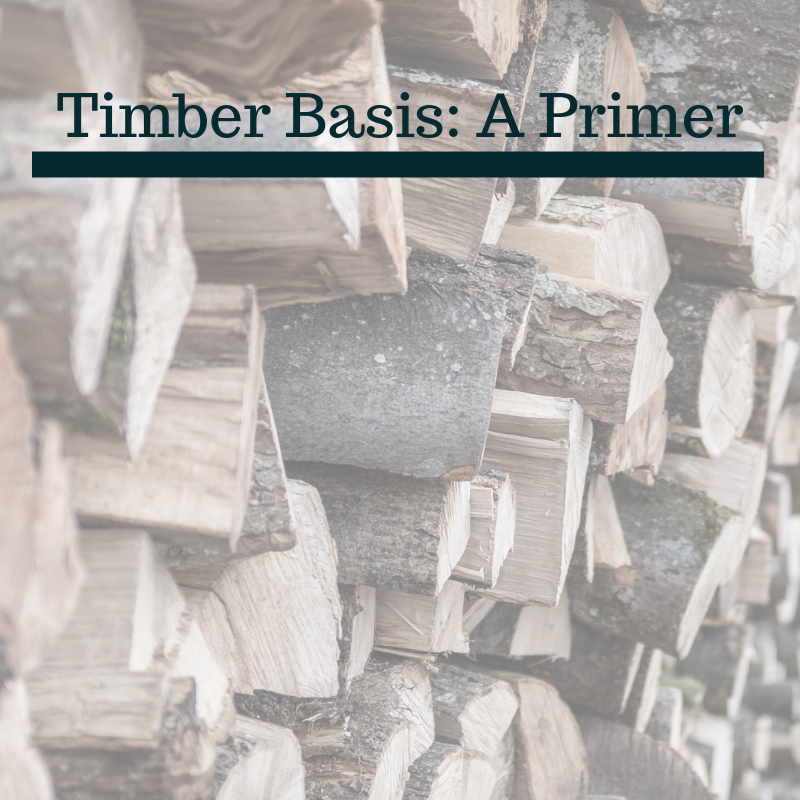 Therefore, it’s important for owners-operators to take extra precautions such as marking unsafe footing with cones and putting down straw or shavings when it is safe to do so.